The main reason we take out car insurance is so that we are covered in the case of an accident. However, if your car was not in a roadworthy condition at the time of an accident, or you were under the influence of alcohol, your policy might not pay out. So don’t drink and drive, and have your tyres and brake pads checked regularly. Also ensure your driver’s license hasn’t expired and your vehicle license disk is up to date. Most car insurance includes an excess that you have to pay first before the insurer pays the balance as the excess is the first amount payable in a loss. In most cases you are liable for that excess, irrespective of who is at fault. However, if it is determined that the accident was not your fault, your insurer will claim the damages and excess from the other party and if successful you will be refunded. The risk is that the other driver is not insured. 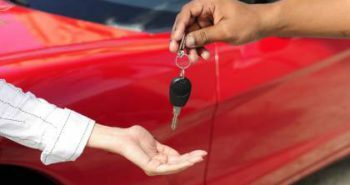 A frightening statistic is that 70% of cars on South Africa’s roads are not insured, so there is a good chance the other driver is not covered. In this case your insurer will try and recover the money from the other driver including the excess. However, this is a service offered by the insurer and not a guarantee that they will be successful. Legal action will only take place if the insurance company believes the other driver has financial means to meet those payments. An unsuccessful claim will affect your premiums. Keep in mind that if you are the uninsured driver and responsible for the accident, you will be liable for repairs on two cars and potentially personal injury. Considering that you can get 3rd party insurance for as little as R50 per month which will cover the repairs and personal liability of the other party, it’s really worth having to avoid a financial catastrophe. If you can afford to fill up your car with petrol, then you can afford basic insurance. 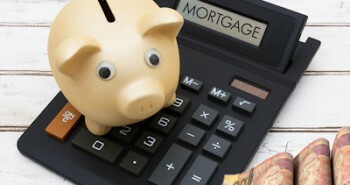 Previous postShould you renegotiate your mortgage rate? Would i be able to get comprehensive insurance for around R360 per month, and if so with who?